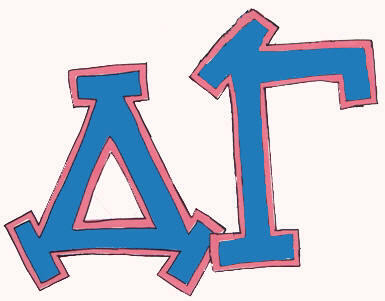 A young journalist realizes that because she is half Mormon and half Protestant she is not suitable material for love. She delves into her Mormon heritage and journals her way through prejudice indo redemption. She learns to mend her own life when she finds she cannot mend her world. This novel, set in Salt Lake City in the 50s, reveals not only complexities of the heart but the secrets of what some consider a mysterious place and culture. particularly those where . . . Orson Scott Card's religious books are popular"
Available used (and very frugally) in paperback - Buy Now! 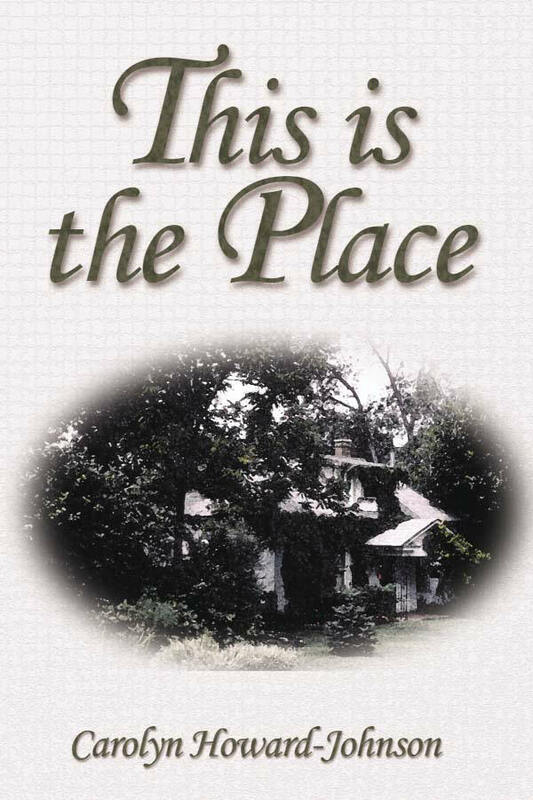 For reviews of This Is the Place, complete with permission to reprint. For an excerpt from This Is the Place. For a growing list of links about tolerance. For the study guide included in This Is the Place. Carolyn Howard-Johnson’s first novel, This Is the Place, won eight awards. Her second literary book, Harkening: A Collection of Stories Remembered is a book of creative nonfiction. It won three. She was an instructor for UCLA Extension’s world-renown Writers’ Program for nearly a decade where her book The Frugal Book Promoter: How to Do What Your Publisher Won’t was recommended reading for her classes. 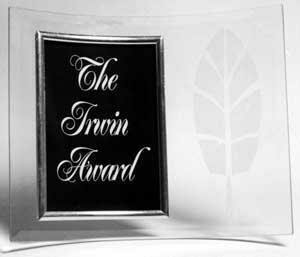 It was named USA Book News’ “Best Professional Book," and was given the coveted Irwin Award. Her second book in the How To Do It Frugally series is The Frugal Editor: Put Your Best Book Forward to Avoid Humiliation and Ensure Success. 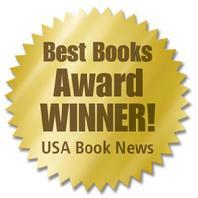 It won USA Book News and Reader Views Literary Awards and the campaign for it won New Generations Marketing Award. The third is this multi award-winning series is How to Get Great Book Reviews Frugally and Ethically. 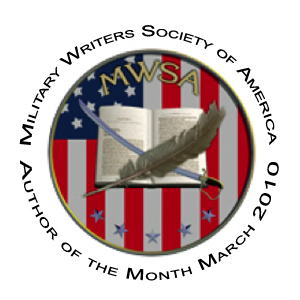 Her chapbook of poetry Tracings, was named to the Compulsive Reader's Ten Best Reads list and was given the Military Writers' Society of America's Silver Award of Excellence. Her chapbook series coauthored with Magdalena Ball have won multiple awards. 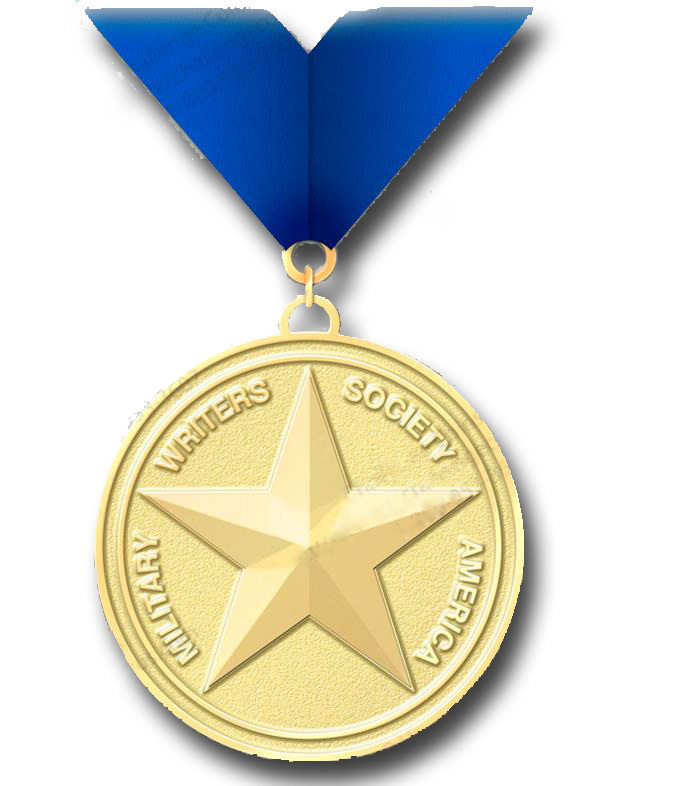 Carolyn is the recipient of the California Legislature’s Woman of the Year in Arts and Entertainment Award, and her community's Character and Ethics Committee awarded her work promoting tolerance with her writing. She was also named to Pasadena Weekly's list of 14 "San Gabriel Valley women who make life happen." You may want to refer to her growing list of resources on Utah and tolerance on this Web site.